Picture of Ensign Rig 964 on location. Credit: Real Energy Corporation Limited. 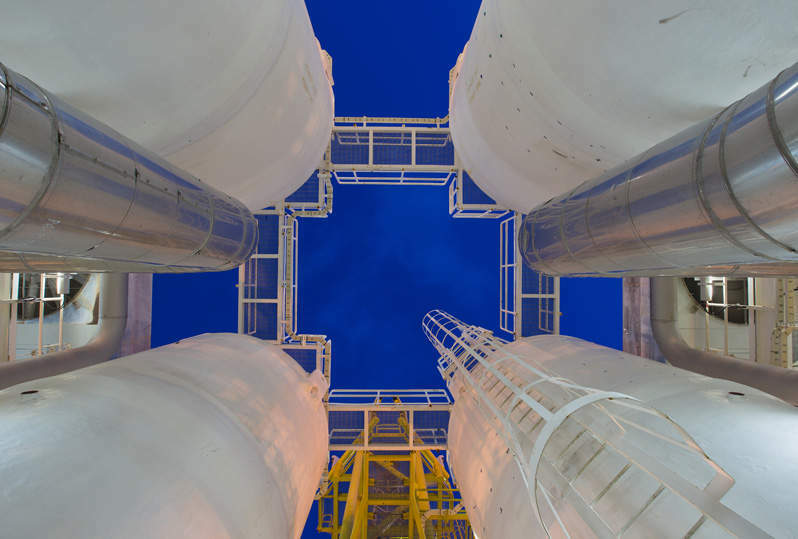 Oil and gas exploration company Real Energy has encountered gas pays in the Tamarama-3 well at its Windorah gas project in Queensland, Australia. The gas pays were encountered in the Toolachee and Patchawarra formations while drilling the well, which is located in the company’s exploration permit ATP 927P in the Cooper-Eromanga Basin. Based on preliminary interpretation of logs, together with mud log gas readings and drill cuttings, Tamarama-3 encountered combined net pay of 59m over a 171m gross section of the Toolachee-Patchawarra formations. The company has now cased and suspended the well for fracture stimulation and flow testing. Real Energy managing director Scott Brown said: “This is an excellent result, which is consistent with our geological model and aligns with the pre-drilling predictions. 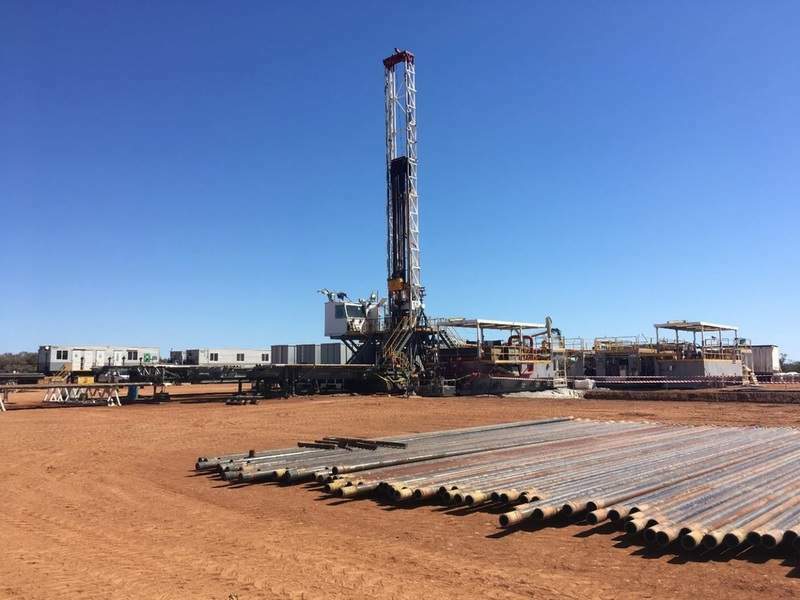 “The well is located 520m from Tamarama-1, and most, if not all gas sandstone units in the Toolachee and Patchawarra formations section in this well could be easily correlated to those in Tamarama-1. The company noted that the gross and net pay thickness identified in Tamarama-3 are similar to those in Tamarama-1. Earlier this month, Real Energy hit gas pay of 35m over a 90m gross logged interval of the Toolachee and Patchawarra formations in the Tamarama-2 deviated well.